Today is the DAY! 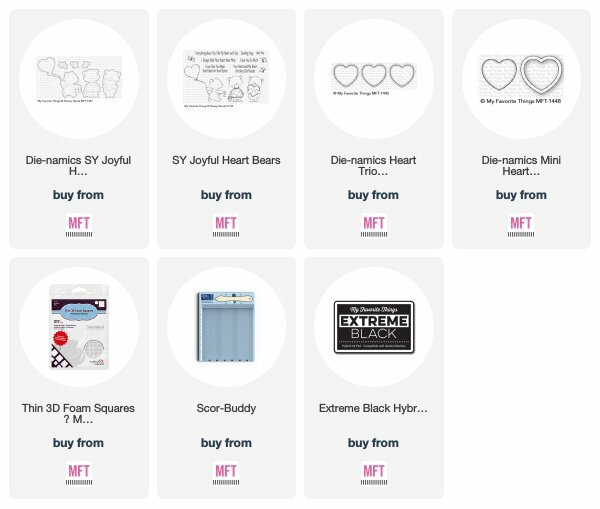 New MFT Card Kit is HERE!!! 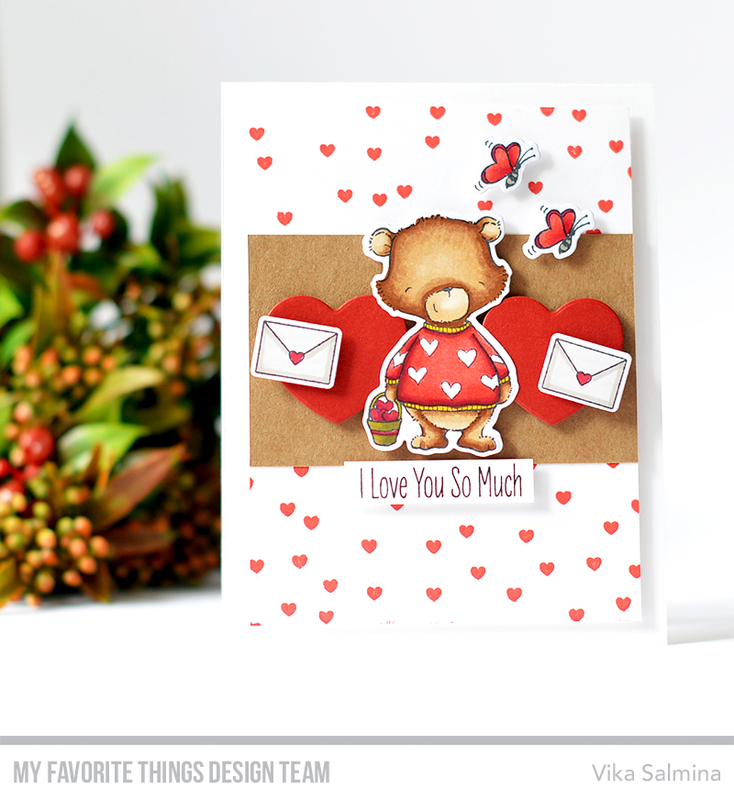 I used Stacy Yacula stamps with a cute bear) For the background I used Scattered Hearts. 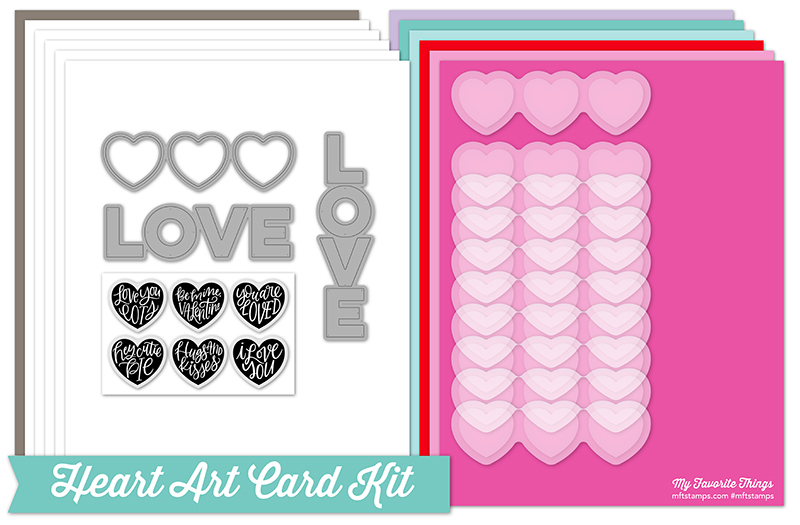 I hope you will like this Card Kit! 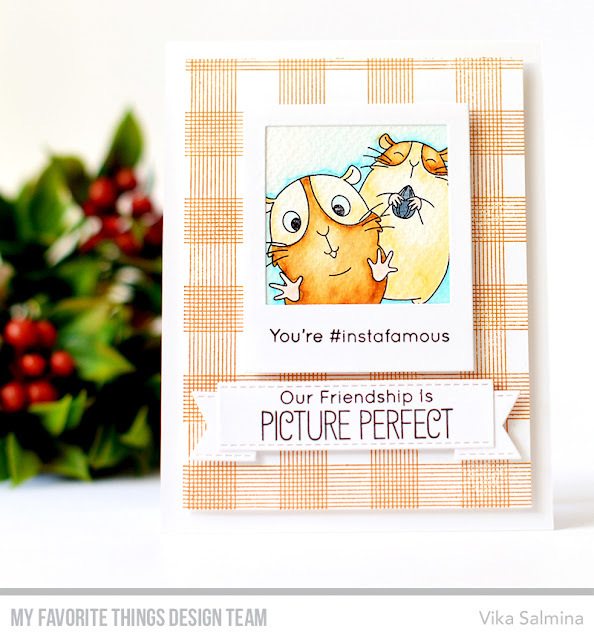 Perfectly sweet and fun card! Love the adorable bear and sweet heart background. Such a cute and happy card! I love the kit, too. Adorable!!! 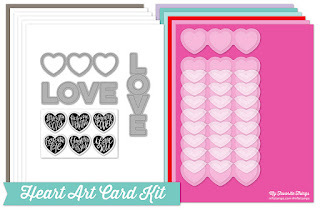 Love all the hearts you incorporated; super sweet! Such a sweet and adorable card!! Such a sweet bear and love the use of kraft with the hearts behind him. Your little bear is so cute!! I love the hearts behind him and the little envelopes. Very fun card! I love this bear! what a great card design with the hearts! So sweet with all of the hearts. I like your coloring too. Awww, absolutely adorable! That bear is just too cute! Love the tiny hearts background too! 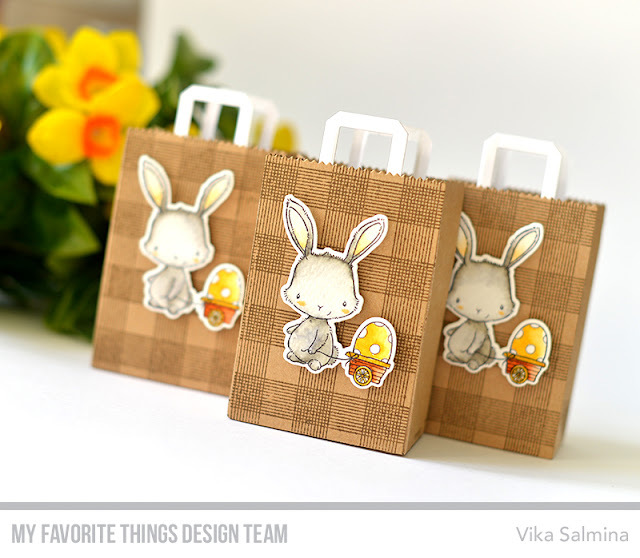 Thanks for the inspiration Vika! Perfect Valentin's card especially done in red and white. Adorable bear and a sweet card. I love the small hearts you used for the background. Love everything about this card. So, so sweet! Love this. So very sweet! Thanks for sharing! Beautiful card. It makes me happy. bear and the butterflies are darling. So sweet!! You just want to hug him!! The butterflies are dazzling. Sensational card!! This is very cute. Love the reds here. I like all the little red hearts that you used. super cute, I always love little letters with heart closures! Awww, such an adorable card! Aww! That's an adorable card. Oh my! It's so cute! Love this darling scene!!! I don't think you could have added one single more heart to your card! So cute!